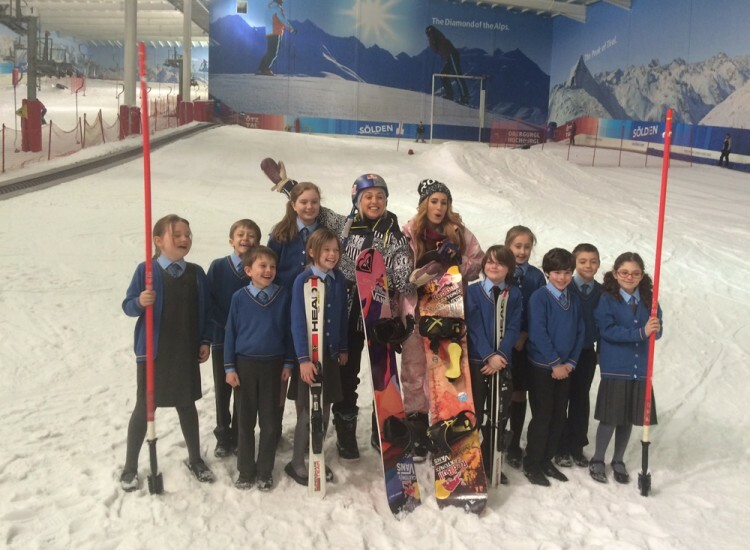 British Snowsports goes from Strength to Strength. Tomorrow marks one year since the start of Sochi 2014 and next Monday is exactly a year since Jenny Jones won her bronze medal in Women’s Snowboard Slopestyle at the Sochi 2014 Olympic Winter Games. 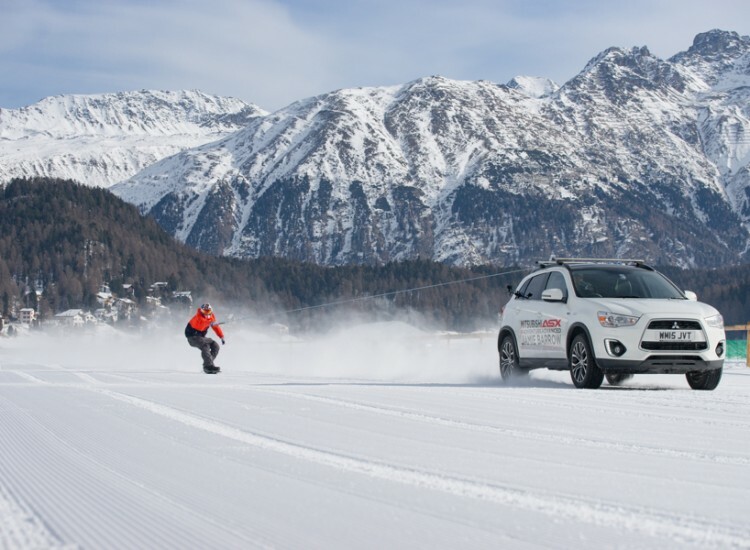 What happened in Sochi has not only had a significant impact on the profile of skiing and snowboarding in Great Britain, it has also been the start of a new generation of British athletes consistently making their mark on the international snowsports scene. Following Jenny’s medal and two top 10s from Jamie Nicholls and Billy Morgan in the Men’s Snowboard Slopestyle, the rest of the Team GB skiers and snowboarders were inspired by the team’s remarkable opening two days. Although no more medals were won in skiing and snowboarding, the team returned to home soil securing the best ever results for British skiers and snowboarders at a Olympic Winter Games with six top ten finishes (including Jenny Jones’ bronze medal), five top 20’s and three top 30’s. Throughout the summer of 2014 and into this winter, British athletes continue to show they are amongst the worlds best across the snowsports disciplines, with consistent top 30 results, including many top 10s and podiums in world class competitions. Earlier this month British Slopestyle skier Katie Summerhayes secured a Silver medal at the World Freestyle Ski and Snowboard Championships in Kreischberg, a first for British skiing. Katie’s result was complemented by several other outstanding performances in Kreischberg with Billy Morgan taking 7th place in Snowboard Big Air and James Machon finishing 8th in Ski Halfpipe. 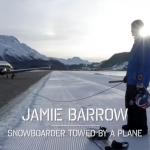 James Woods also continued to show that he is amongst the World’s best Slopestyle skiers, finishing 5th at the X Games with “the run of his life”. There was another world’s first last summer when snowboarder Katie Ormerod became the first woman to land a double cork 1080. This was before she unfortunately injured her knee, although she is now on the verge of returning back to on snow training. Another up and coming name in British snowboarding is Rowan Coultas who took 3rd position in the Red Bull Nanshan Open earlier this month – a huge achievement for the 17 year old. Great Britain also now has an Alpine skier consistently finishing in the top 30 in World Cups, with Dave Ryding now considered as a serious contender for a top 10 finish, or higher, in World Cup Slalom after some outstanding results this season including a 17th place finish in Are and a 16th in Madonna di Campiglio. Female Alpine skier Alex Tilley is also having a fantastic season, improving her World Ranking from over 200 at the start of the season to currently 31st in the world in Giant Slalom. There is also promising form Jack Gower and Charlie Raposo, with Jack taking a 6th place finish at the Lake Louise North American Cup race earlier in the season and Charlie currently ranked one of the World’s best Juniors for GS. 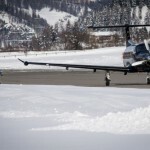 In Cross Country, Andrew Musgrave has far exceeded anything ever achieved by a British Nordic athlete when he was the fastest skier in a World Cup race at the Tour de Ski earlier this month. Musgrave is considered one of he brightest talents on the World Cup circuit at present and is being closely followed by team mate Andrew Young who is having his best season to date, including a top 20 finish in a World Cup race. 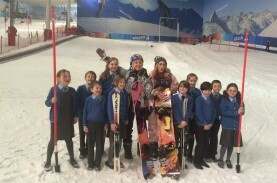 There have also been some promising results from British Moguls and Aerials skiers. After Lloyd Wallace landed his first ever triple in Aerials competition last year, he has secured some of his best ever World Cup finishes, including an 18th place at Lake Placid last weekend. Lloyd’s sister Elodie Wallace also notched up her best ever Europa Cup finish, with 5th place in Raubichi, Belarus. Last week also saw podium finishes in the Moguls Europa Cup for Ellie Koyander, as she now looks to try and make her mark on the World Cup Moguls circuit. 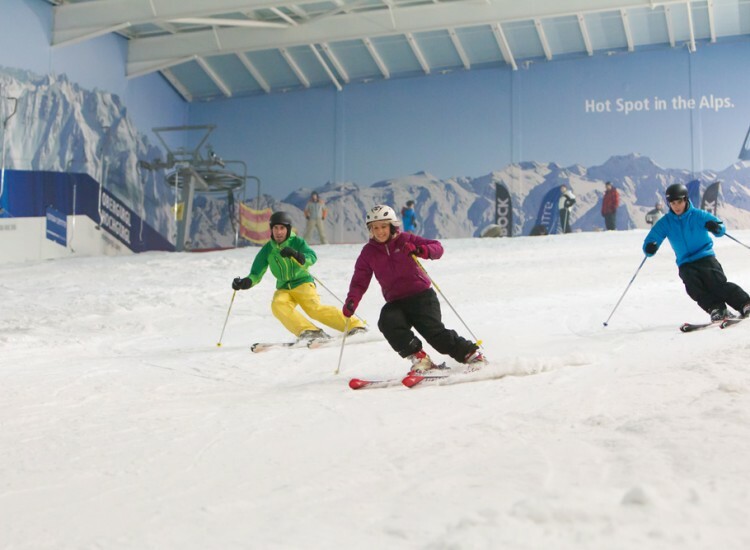 These results show how far British Ski and Snowboard has come since its formation in 2010 after the demise of Snowsports GB ahead of the Vancouver 2010 Olympic Winter Games. 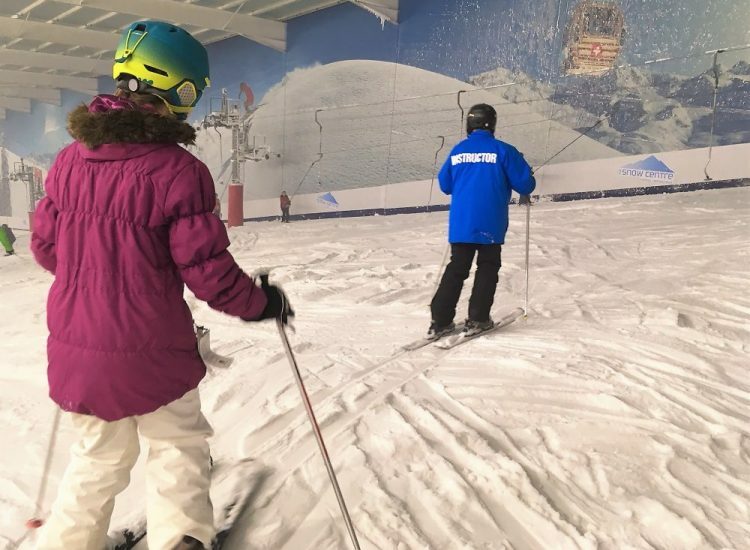 The national governing body for snowsports in the UK now has a strong team delivering on performance as well as key funding from UK Sport for some of their programmes. British Ski and Snowboard wouldn’t be where they are without headline sponsor Delancey who helped them form in 2010 and have continued their support ever since, now acting as Principal Sponsor across all disciplines. British Ski and Snowboard are also indebted to sponsors UVEX for their generous support of money and world leading safety equipment. 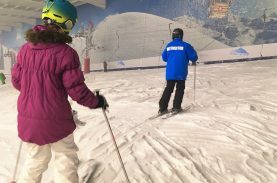 Rob has extensive knowledge and experience of winter sports and has been qualified to instruct and teach Alpine Skiing for over 25 years. He is also an experienced off-piste and backcountry skier and has competed in freestyle and freeride events around the world. Now a full-time ski writer and Director of Ski Press, Rob is Snow.Guide’s Ski Editor and contributes to many other snowsports, national and lifestyle publications. 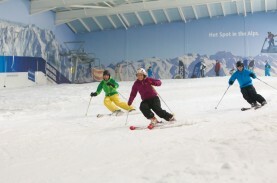 Hemel Hempstead Ski at The Snow Centre Hemel.